November 28, 2017 By This post may contain affiliate links. 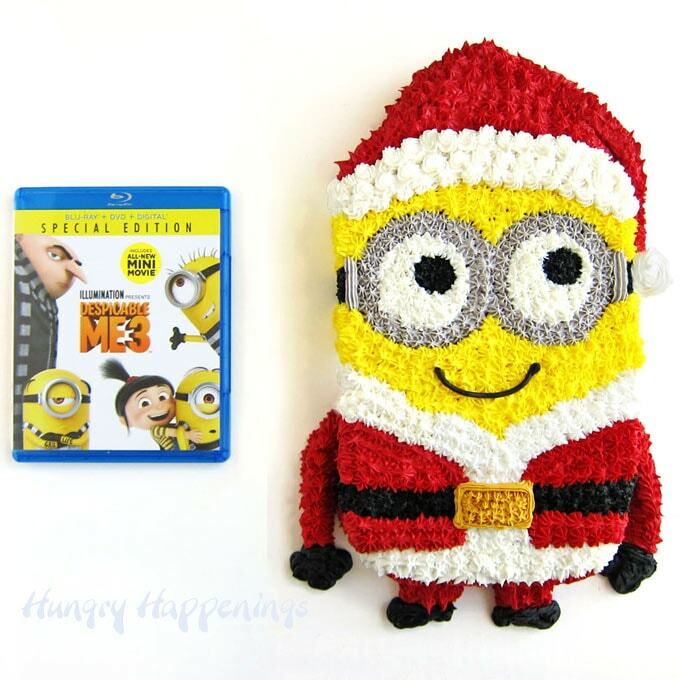 To celebrate the December 5th Blu-ray and DVD release of Despicable Me 3 Special Edition, this year’s #1 animated movie, make an adorable Minion Santa Cake and curl up for a night of laughs with your family and friends. Are you ready to invite the lovable characters, Gru, his wife Lucy, their cute daughters, Margo, Edith and Agnes, along with those silly little Minions into your home this holiday season? I sure am! I am so excited to see the third installment of the amazing Despicable Me movie franchise in my own home. I love curling up with my sweet dog in the comfort of my own recliner to enjoy a movie night. As much as I enjoy going to see a show at the movie theater, I just prefer watching movies at home. How about you? When Despicable Me 3 hit the movie theaters we were so eager to see it that we did go to the theater, but now that it’s out on Blu-ray and DVD we can invite family and friends over for a movie night to enjoy it again and again. I got a sneak peek into what’s inside the new Special Edition disc set that’s only available at Target. In addition to the full-length movie where Gru meets his twin brother Dru and they work together to take down Balthazar Bratt, you’ll also get a special 20 minute mini movie, adorably cute temporary Minion tattoos, and collectible character cards. If you haven’t seen the film, enjoy this movie trailer. I’ve been anxiously waiting to watch the new mini movie along with Despicable Me 3 until our friends come over for movie night this week. It’s always more fun to watch a funny movie with others, don’t you think? Laughing is contagious, and I always find movies funnier when I hear giggling all around me. I love that the writers at Illumination Studios sprinkle in so much humor amidst the action and heartwarming story lines in Despicable Me 3. This movie has it all. You’ll cheer when the villain is taken down, feel empathy for Gru when he sees his long lost brother’s mansion and thick head of hair, and you’ll believe in the power of a child’s imagination when Agnes finds her real life unicorn. And of course, you’ll laugh big belly laughs watching the antics of the Minions. I don’t know about you but I just can’t get enough of those adorably cute Minions, so when I was asked to create a fun dessert to celebrate the holiday release of the Despicable Me 3 Blu-ray and DVD, I just had to make another Minion cake. Remember a few months ago when I shared my Minion Prisoner Cake? I was so inspired by the movie that I made a few Minion treats. 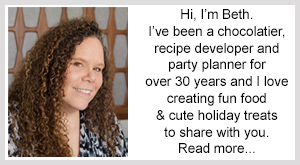 The cake was such a huge hit that I got back into the kitchen to create another version of it to share with you. This time my Minion is dressed up like Santa. Isn’t he the cutest? 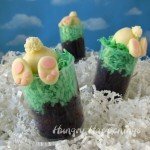 He will be the perfect treat to serve when you host your own Despicable Me 3 family movie night. Watch the video tutorial to see how you can make a Minion Santa Cake to serve to your family and friends this holiday season. To make this cake you carve a simple oblong shape out of a 9 inch by 13 inch sheet cake then pipe frosting stars over top. It’s one of the simplest cake decorating techniques you can use and I love it. I started by finding a picture of a Minion in a Santa suit and used that as my guide. 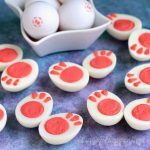 If you need to, you can print out an image in a size that will fit your cake, then cut out around the pieces, lay them on your cake, and mark around them so you know where to pipe on the frosting. If you can freehand the design, go for it, otherwise, create yourself a template. That’s what I did. In the video you’ll notice guide marks on my cake. 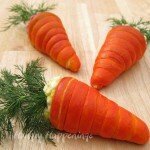 To get a really vibrant red frosting you may need to use quite a bit of red coloring. I suggest you color the frosting a day ahead, cover it and refrigerate it overnight. The red will intensify as it sits. That way you won’t need to use as much coloring. For black, start with chocolate frosting and add black food coloring. 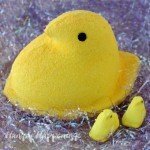 To get a shimmering gold, add some edible gold luster dust to the yellow frosting. Cut a 9x13 sheet cake into an oval to look like an adorably cute Minion. This Christmas Santa Cake is decorated with different colored frosting. Carve an oblong shape out of the cake.The bottom edge can be a bit more flat. Cut one of the cake scraps into a Santa hat and attach it to the top of the cake using red frosting. Spoon all the frosting colors into individual pastry bags, each fitted with a star tip, reserving half of the black frosting. Spoon the reserved black frosting into a pastry bag fitted with a #3 or #4 round tip. 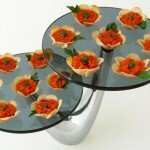 Decorate the cake by piping stars all over the surface and sides. Start by making a red Santa Hat with a furry white rim. To make the white fur you can pipe stars or swirls. Pipe on two silver gray circles for the Minion's goggles. Pipe a small black circle in the middle of those circles then fill in around the black circle using white frosting to make the eyes. Pipe a gray line one either side of the goggles then pipe a black band down the sides of the cake for the goggle straps. Pipe on the red coat, black belt, and white fur trim. Pipe on a gold belt buckle. Pipe yellow above and just below the goggles. Pipe red frosting onto the cake board to create arms then pipe on black gloves. Pipe red frosting onto the cake board below the Minion to create two legs then then pipe on black shoes. The Despicable Me 3 Blu-ray and DVD will make a fantastic holiday gift. 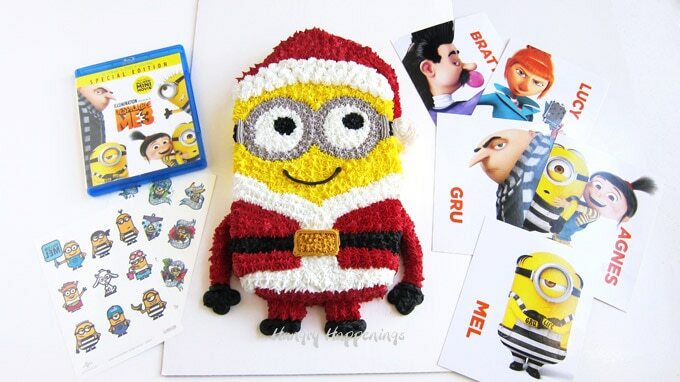 Curl up with your family and enjoy a night of laughs together and don’t forget to serve a Minion Santa Cake. 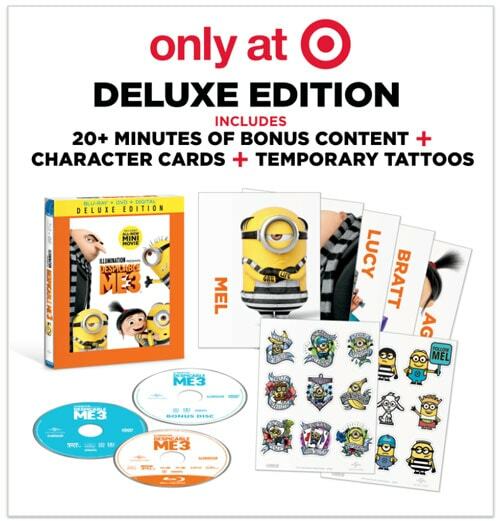 Be sure to shop at Target for this amazing Deluxe Edition with a bonus 20-minute mini movie, Minion temporary tattoos, and character cards. I was compensated and provided with a free copy of Despicable Me 3 Special Edition. 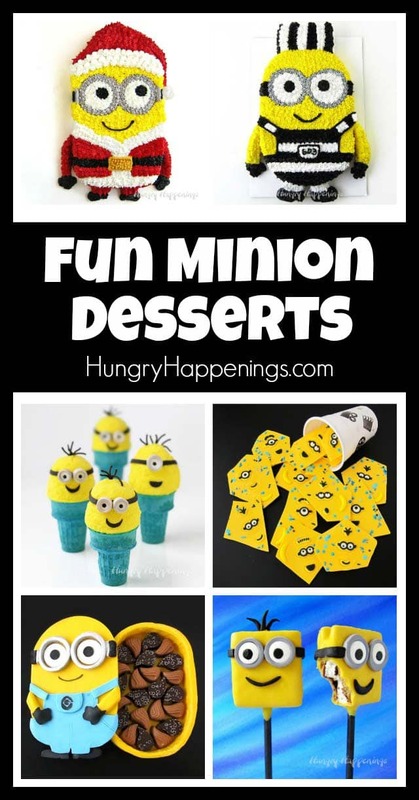 If you are planning a Despicable Me 3 party, you might also like to make some of these other Fun Minion Desserts. 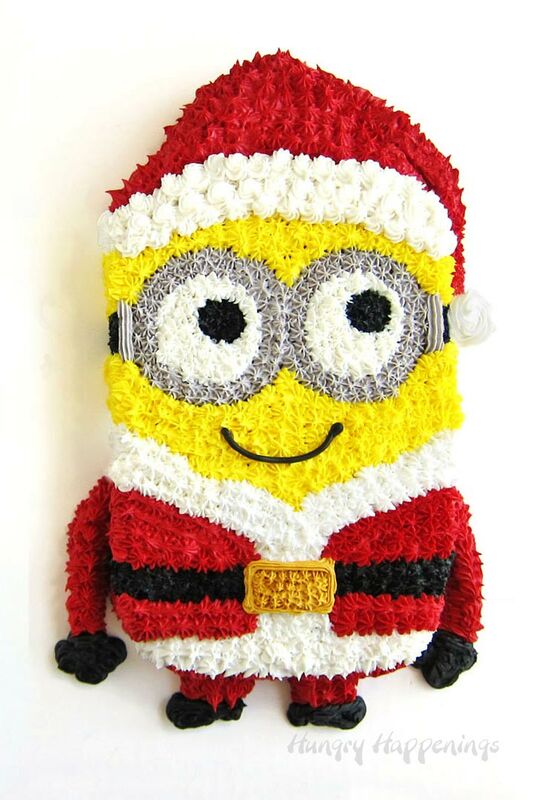 If you make this Minion Santa Cake and share it online, be sure to mention Hungry Happenings, link back to this original tutorial, and use #hungryhappenings. 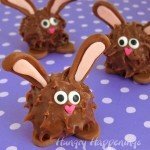 I just saw this on Yum Goggle and had to come leave a comment. This cake is too cute! Thanks for stopping by to check out the cake!